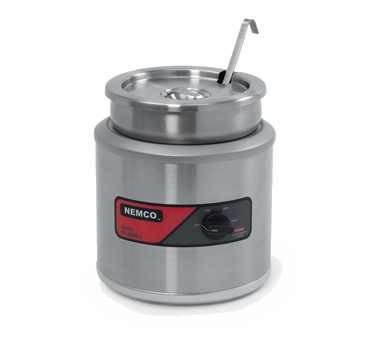 6100A Nemco - Countertop Round Warmer (export) 7 qt. 6101A Nemco - Countertop Round Warmer (export) 11 qt. 6100A-220 Nemco - Countertop Round Warmer 7 qt. 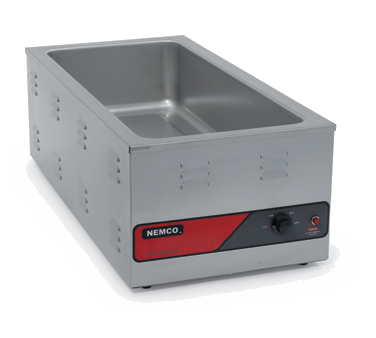 6110A Nemco - Countertop Warmer 4 qt. 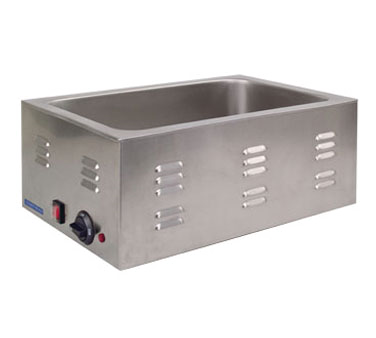 6110A-220 Nemco - Countertop Warmer 4 qt. 6101A-220 Nemco - Countertop Round Warmer 11 qt. 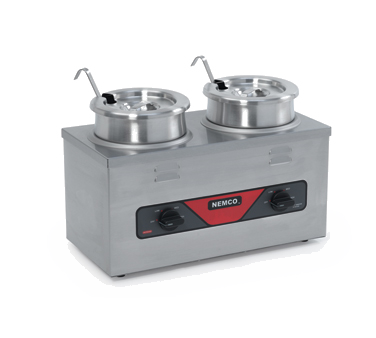 6102A Nemco - Countertop Round Cooker/Warmer (export) 7 qt. 6103A Nemco - Countertop Round Cooker/Warmer (export) 11 qt. 6102A-220 Nemco - Countertop Round Cooker/Warmer 7 qt. 6110A-ICL Nemco - Countertop Warmer 4 qt. 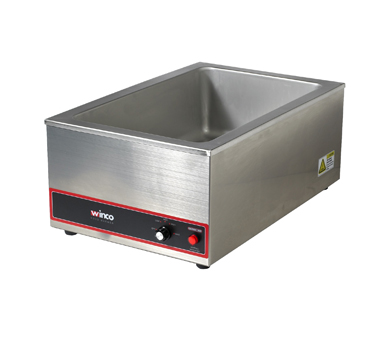 6100A-ICL Nemco - Countertop Round Warmer (export) 7 qt. 6103A-220 Nemco - Countertop Round Cooker/Warmer 11 qt. 6100A-ICL-220 Nemco - Countertop Round Warmer 11 qt. 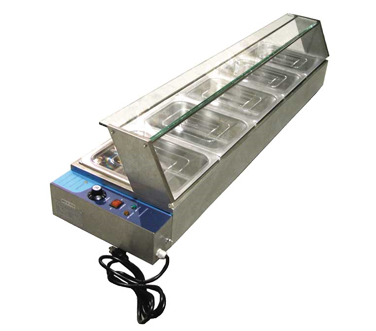 6110A-ICL-220 Nemco - Countertop Warmer 4 qt. 6101A-ICL Nemco - Countertop Round Warmer (export) 11 qt. 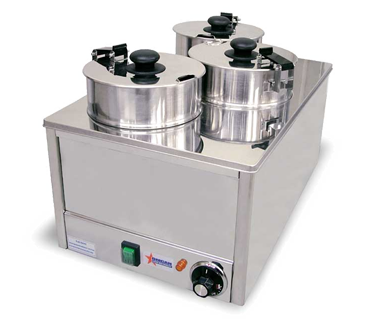 6101A-ICL-220 Nemco - Countertop Round Cooker/Warmer 7 qt. 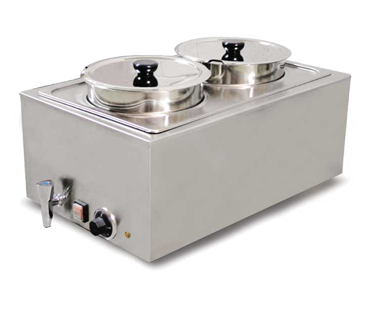 6102A-ICL Nemco - Countertop Round Cooker/Warmer (export) 7 qt. 6102A-ICL-220 Nemco - Countertop Round Cooker/Warmer 11 qt. 6103A-ICL Nemco - Countertop Round Cooker/Warmer (export) 11 qt. 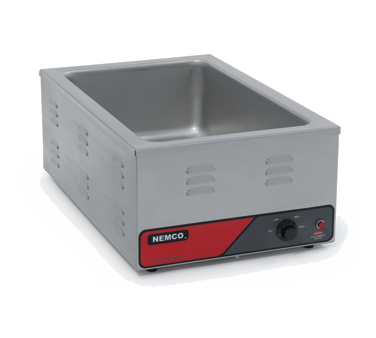 6120A Nemco - Countertop Warmer 4 qt. 6103A-ICL-220 Nemco - Countertop Warmer 4 qt. 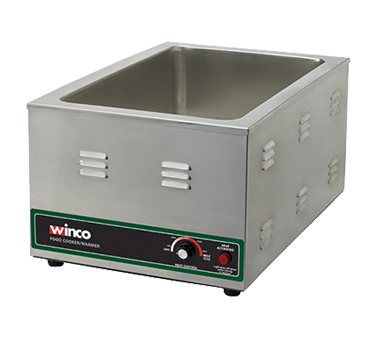 6055A-CW Nemco - Mini Steamtable 27-1/2" x 24-1/2" x 12-1/2"
6120A-220 Nemco - Countertop Cooker Warmer 4 qt. 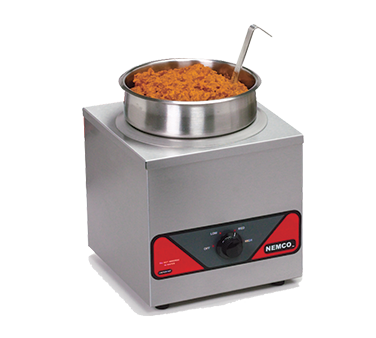 6120A-CW Nemco - Countertop Cooker Warmer 4 qt. 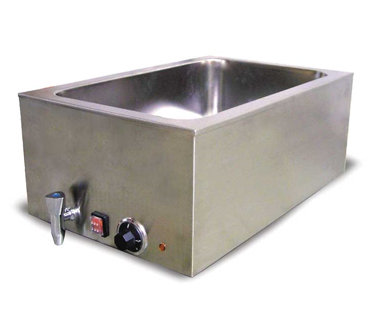 6120A-ICL Nemco - Countertop Warmer 4 qt. 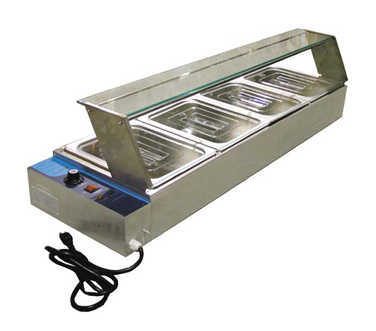 6120A-ICL-220 Nemco - Bar Heater 24" x 6-3/4" x 2-3/4"
6120A-CW-ICL Nemco - Countertop Warmer 4 qt.